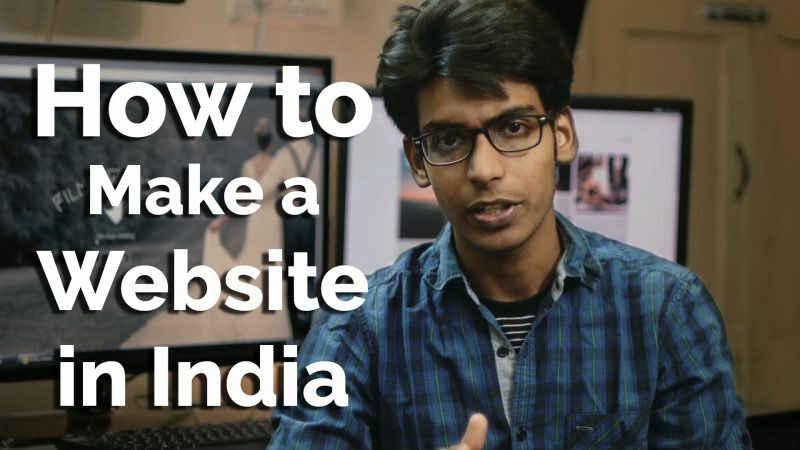 This video shows you the fastest way to make a website. This is also called finding your domain name. You need to find a name which is available. Go to the above link to check if your domain name is available. Once you find a name which is available, you need to register it. You can get a domain name for as low as Rs.99. Getting hosting simply means getting a server for your website. Hosting will put your website on the internet. It makes you website go live on the web. Watch the video to see how to setup your hostgator hosting account. Wordpress is a web software which is helps you create any type of website or blog. The biggest advantage of wordpree is that, you don’t need to have any programming knowledge. You can change the look of your website using wordpress themes. Another advantage of using wordpress is that, it has 1000’s of themes available for free. To install a theme go to the dashboard and under appearance, click themes. Choose any theme you like to see a preview. If you like it, click install and click activate. This is the basic overview of How to Make a Website. If you have any doubts, post them in the comments below. We will answer it as fast as possible. Subscribe to our channel to see more videos like these in future. Also please like & share this video if it helped you. It would be of a great help to us. Thanks.